Marilyn J. Kaufman, M. Ed. Marilyn J. Kaufman, M.Ed., has been an independent college consultant for over 10 years, and an educator for more than 30 years. A lifelong educator, Marilyn Kaufman founded College Admission Consultants in an effort to help students successfully distinguish themselves from other applicants and help them reach their full potential. As President of College Admission Consultants, Marilyn focuses on a personalized approach to guiding high school students in college admission. She has visited more than 200 college campuses and has helped thousands of students get into one of their top three college choices. Mrs. Kaufman’s focus is on letting her students take responsibility rather than their parents for the college process, empowering students with knowledge, dedicating themselves to each aspect of the application, and facilitating growth in each young person, as he/she become increasingly more self-aware, self-confident, and self-motivated. 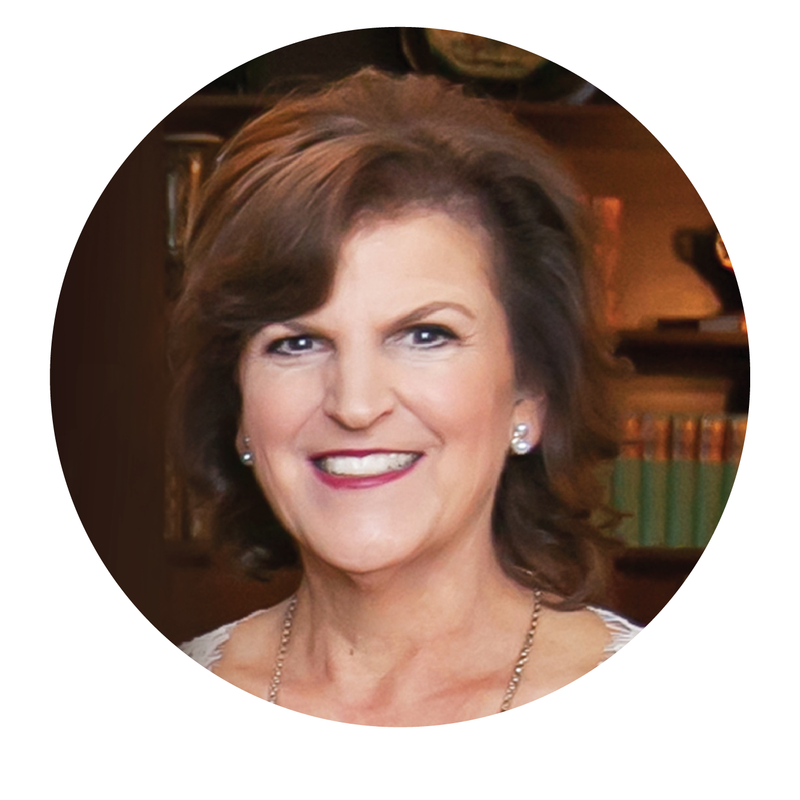 Through College Admission Consultants, Marilyn published a successful college-planning calendar that was sold nationally at bookstores and online, within the company’s first year. She also taught and wrote the curriculum for college planning courses at SMU-in-Legacy for many years, and created their sought after summer enrichment program for high school students. Marilyn Kaufman has won countless education and leadership awards throughout her teaching and counseling tenure. She has presented over 150 programs on educational and college topics to counselors, teachers, parents, and high school students throughout the state of Texas. Marilyn Kaufman is a professional member of the Independent Educational Consultants Association, and is one of only 25 college counselors who serve on The Princeton Review’s National College Counselor Advisory Board. She has a Masters in Education, as well as a College Counseling Certificate from the University of California, Los Angeles.